Machine learning is a fascinating scientific discipline concerned with the design of algorithms that enable a computer to automatically learn and improve with experience. Learning algorithms operate by recognizing complex patterns in data, which can then be applied to make intelligent decisions. 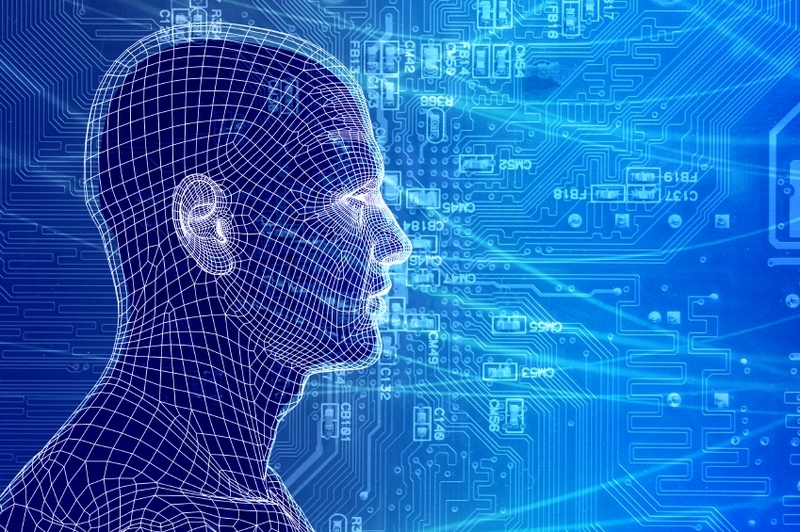 As the amount of electronic data grows, so does the importance of machine learning. In fact, machine learning is one of the fastest-growing subareas of artificial intelligence, and is the core technology underlying many successful software applications, such as speech recognizers, spam filters, and product recommendation systems. In this talk, Dr. Ng will give you an overview of the basics of machine learning, including its major paradigms, some of its successful stories, and the inner workings of one of the earliest machine learning algorithms that was popularly used in the 1990s. Registration is now open for the 2012 North American Computational Linguistics Olympiad (NACLO). This is a contest that appeals to many students who enjoy mathematical problem solving competitions. As in past years, Dr. Vincent Ng will offer the contest at UT Dallas and will also provide a prep session before the contest. Knowledge of specific languages is not being tested, but rather the ability of our students to detect patterns and solve problems. Computational Linguistics and Natural Language processing are two exciting fields whose benefits we experience every day when we interact with Google search or Apple’s Siri. 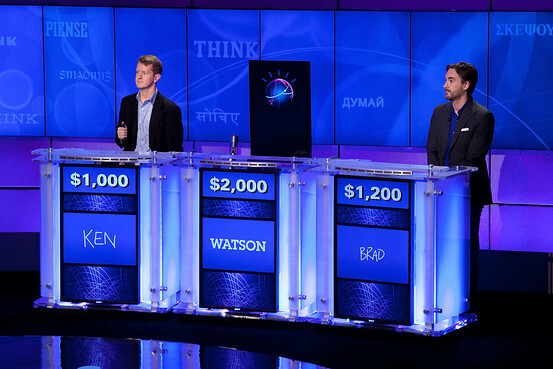 Many of us have been following the extraordinary events of last week as the IBM computer, Watson, defeated the two greatest human Jeopardy champions in three matches. This milestone in artificial intelligence will go down in history along with Deep Blue’s defeat of Garry Kasparov in chess over a decade ago. It took a decade to make the leap from dominating chess to a game like Jeopardy because of the challenges in understanding the ambiguity of human language. The field focused on overcoming these challenges is called Natural Language Processing and it is an area of focus for UT Dallas and of several area companies. Natural Language Processing in turn is closely related to Computational Linguistics. Dr. Vincent Ng has presented to the Metroplex Math Circle before on Statistical Natural Language Processing and Computational Linguistics. UT Dallas and Dr. Ng also host the North American Computational Linguistics Olympiad (NACLO) which is used to select the team that represents the US at the International Linguistics Olympiad. Many of our circle members enjoy participating in the North American Computational Linguistics Olympiad, NACLO. Like the USAMO, this set of contests is used to select the team that will represent the US in the International Linguistics Olympiad, ILO. This is not a test of how many languages you know, but rather your ability to problem solve and therefore many successful math problem solvers have made it onto the ILO team. As you may know already, we are organizing NACLO again on the UT Dallas campus this year. Just like last year, we will have an open round (on Feb 4th) and an invitational round (on March 10) [just check out www.naclo.cs.cmu.edu for details]. Registration is open until noon, Feb 3 (PST), but I encourage you to sign up early if you are interested. (I noticed that some of you have already signed up.) If there is sufficient interest, we will be organizing 1-2 problem sessions to solve some of the past NACLO problems together at the end of January (most likely on Jan 24 or Jan 31 or both). If you have any questions, feel free to let me know. I hope to see you again in this year’s NACLO! Dr. Ng gave a terrific talk on the field of natural language processing which combines many disciplines to address pressing problems. He also introduced many of our students to the problems they will encounter on the North American Computational Linguistics Olympiad being held at UTD. Dr. Ng has provided his slides from the lecture. Members of the Metroplex Math Circle e-mail group can download these files from the group site. To join the e-mail group simply click below. Please come join us for the first Metroplex Math Circle of 2009. On January 17 we will have Dr. Vincent Ng from UT Dallas talk to us about an exciting new field of applied mathematics as well as a new Olympiad with national and international competitions. People have long believed that technology will eventually produce a machine that can speak to us. Natural language processing (NLP), one of most fascinating subfields of artificial intelligence, is devoted to enabling computers to use human languages both as input and as output. However, more than fifty years have passed since the inception of artificial intelligence, and we still have not been able to construct such a “talking machine.” In the first part of this talk, we will examine why NLP is so difficult, and take a look at how statistics have revolutionized the way computers understand human languages. In the second part of the talk, we will give an overview of the North American Computational Linguistics Olympiad (NACLO), an international contest that aims to stimulate high-school students’ interest in natural language processing by having them solve linguistic puzzles. A local contest will be held at the University of Texas at Dallas on February 4, 2009. Interested high-school students can now register through the NACLO website (www.naclo.cs.cmu.edu).